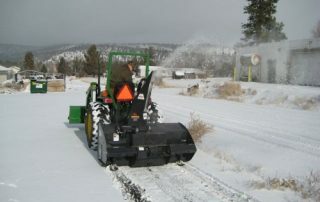 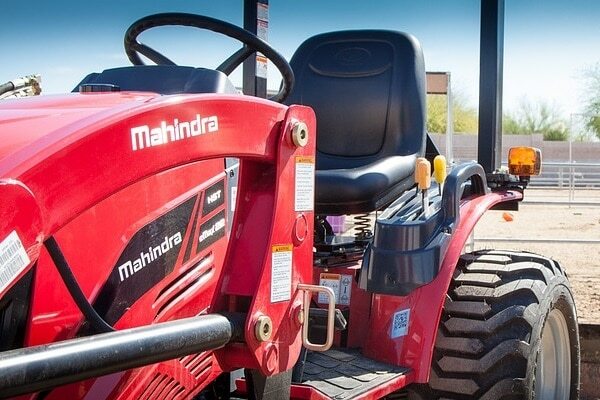 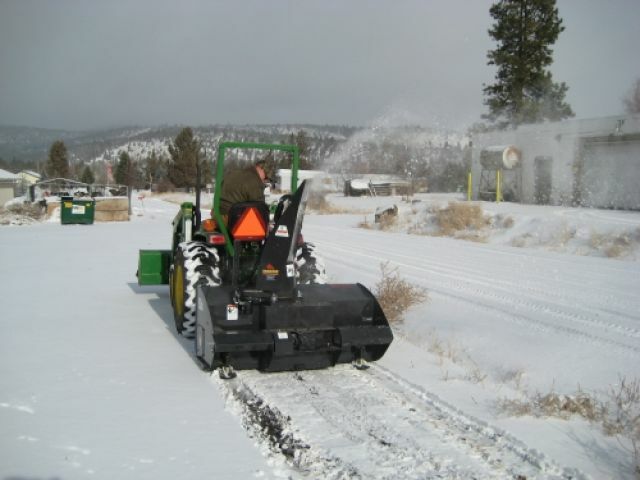 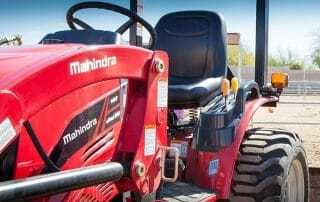 Keno Tractors Blog | A Tractor Blog About Our Jinma, Mahindra, and Other Tractors. 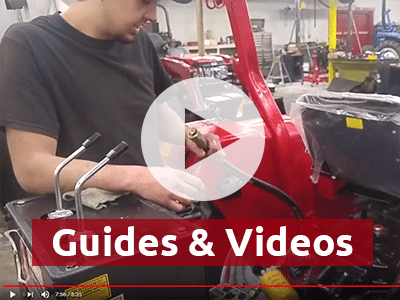 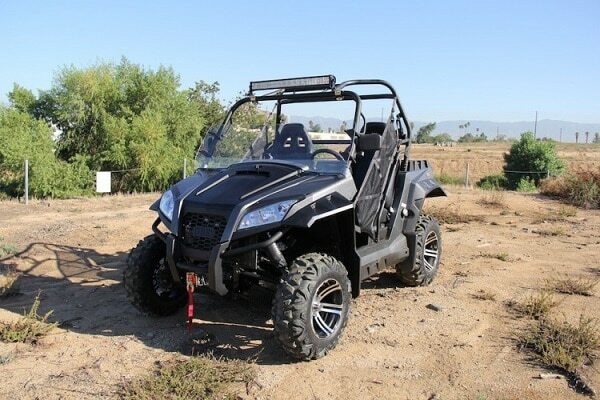 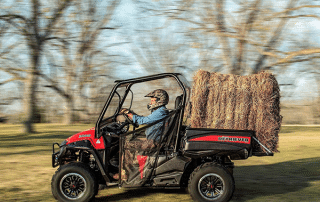 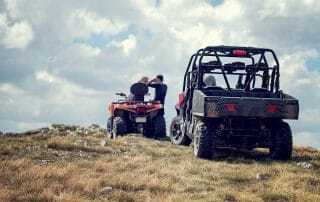 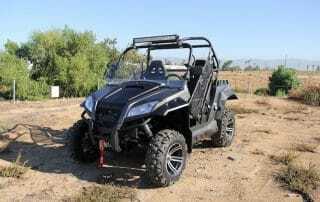 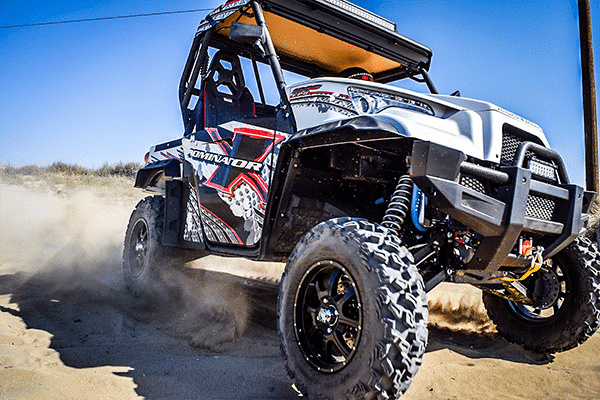 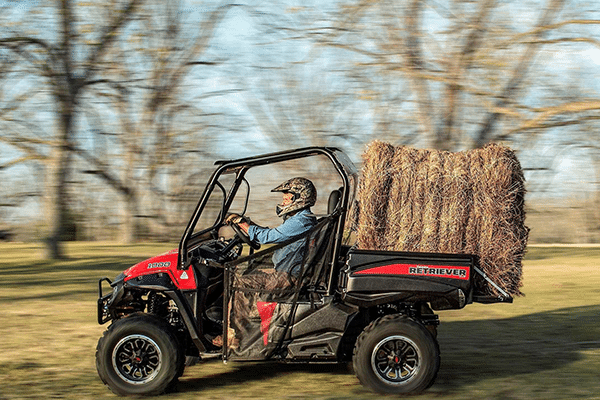 ATV vs UTV – Which Is Better for Farming? 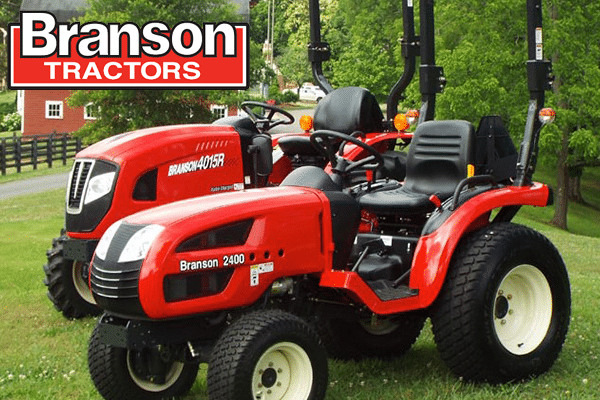 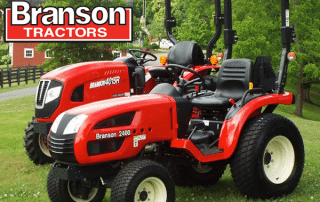 dana2018-07-17T00:10:08+00:00September 1st, 2018|Tractors|Comments Off on Sptolight – Branson Tractors! 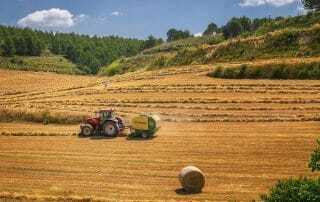 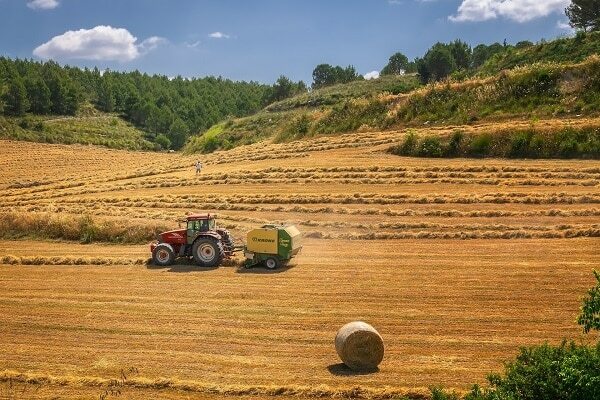 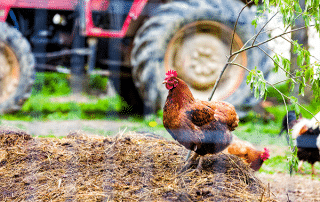 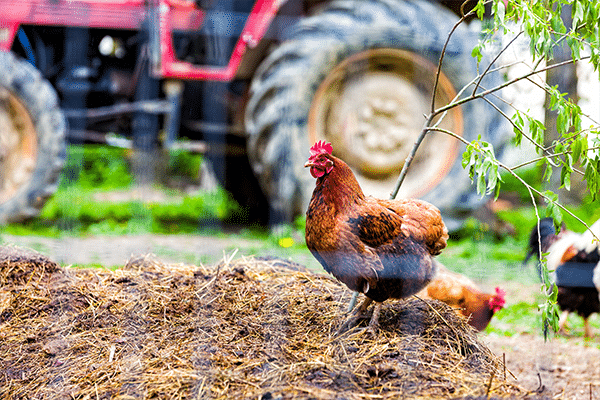 Do I Need a Tractor for My Hobby Farm? 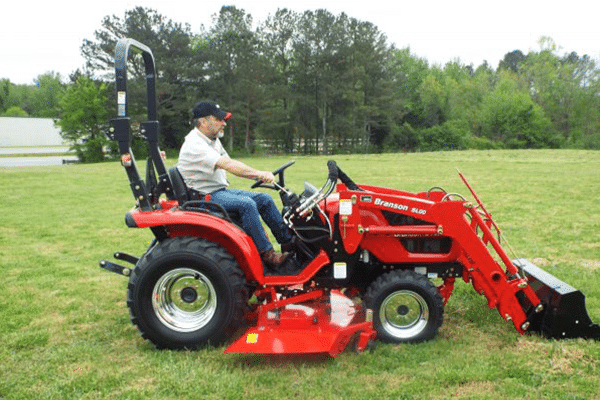 dana2018-07-05T22:08:49+00:00August 1st, 2018|Tractors|Comments Off on Do I Need a Tractor for My Hobby Farm?